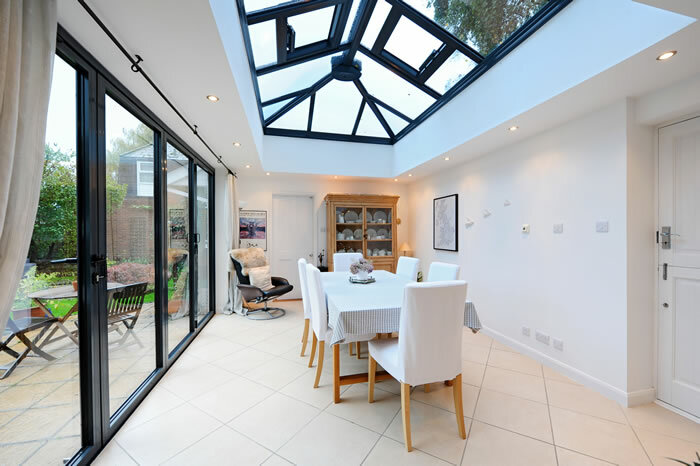 This customer required a modern and stylish looking room, allowing for an open plan living environment. 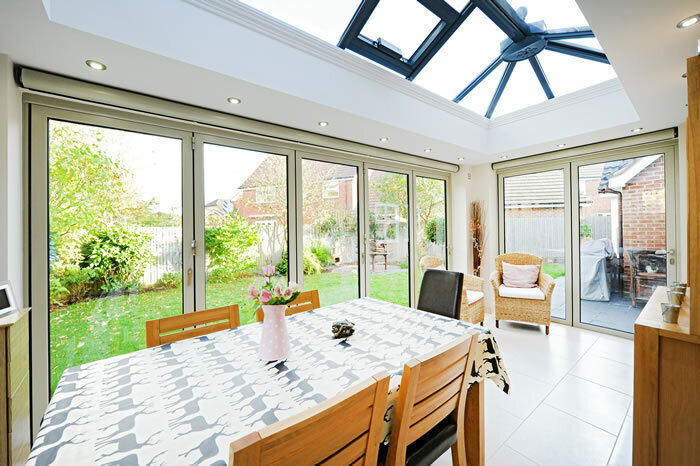 Rococo delivered just that courtesy of an Orangery system with Aluminium bi folding doors in Farrow and Ball French Grey. 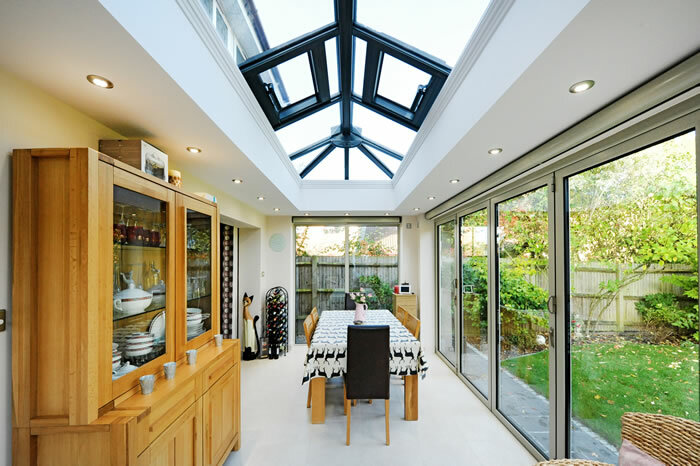 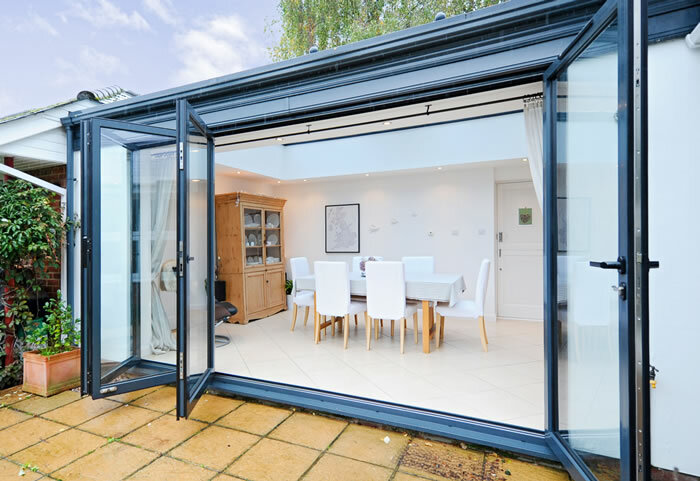 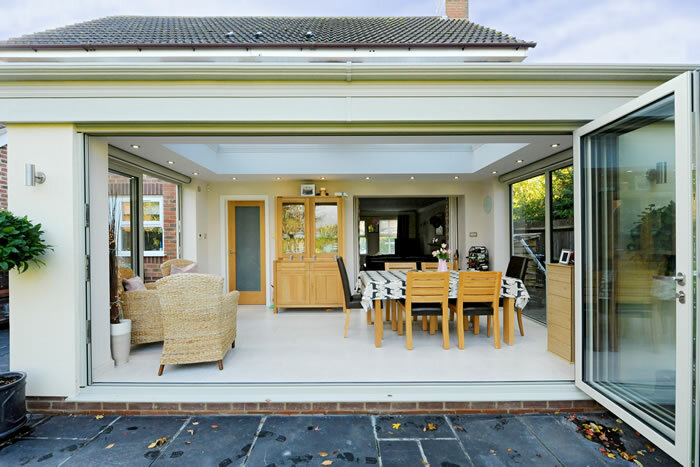 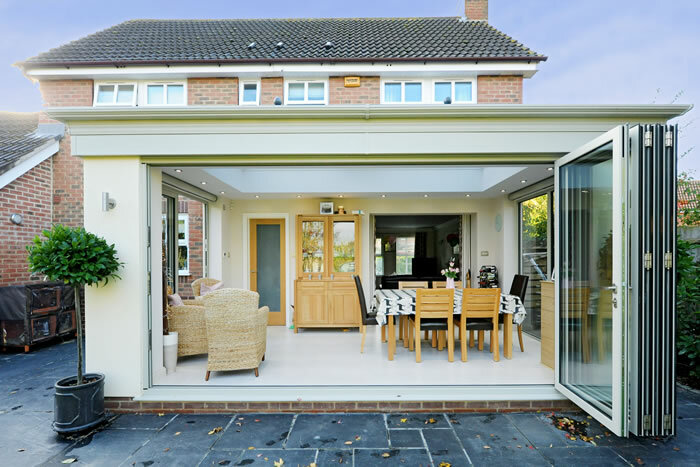 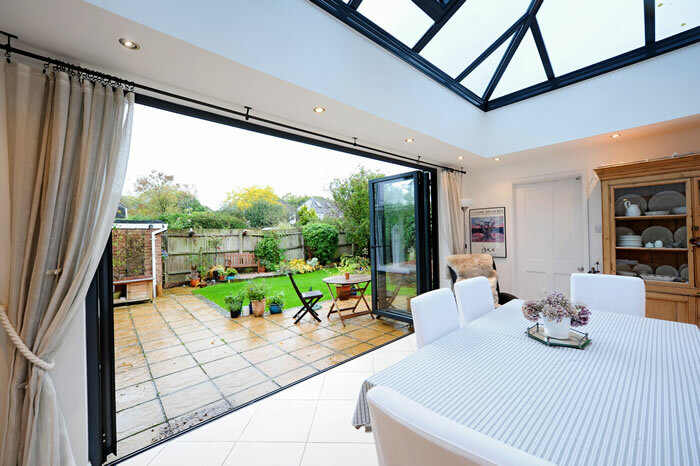 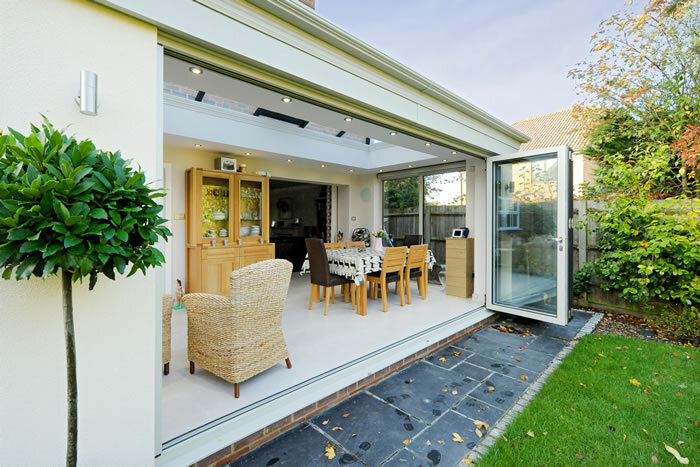 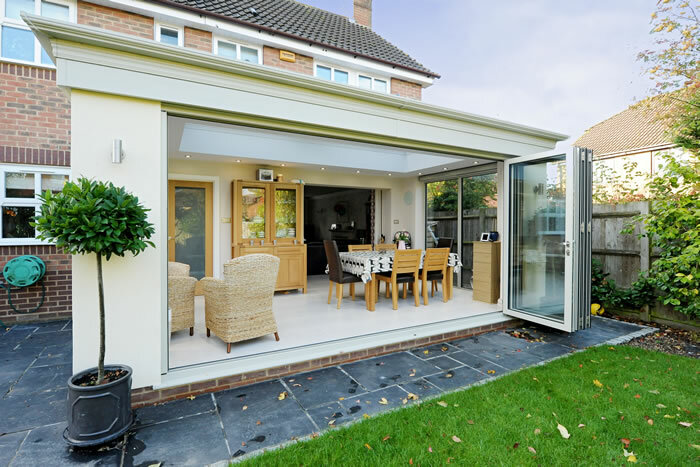 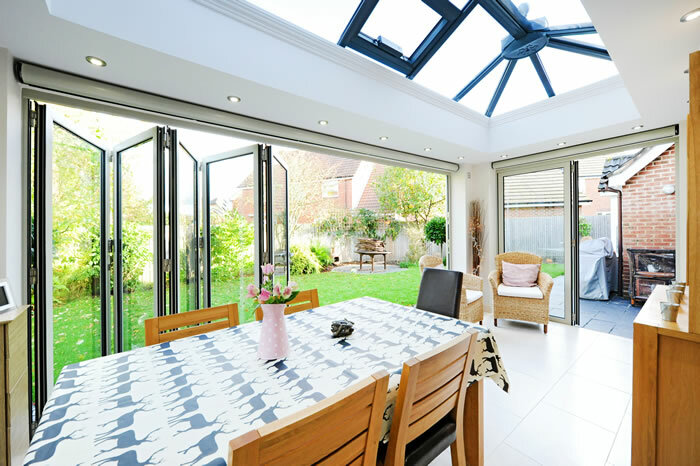 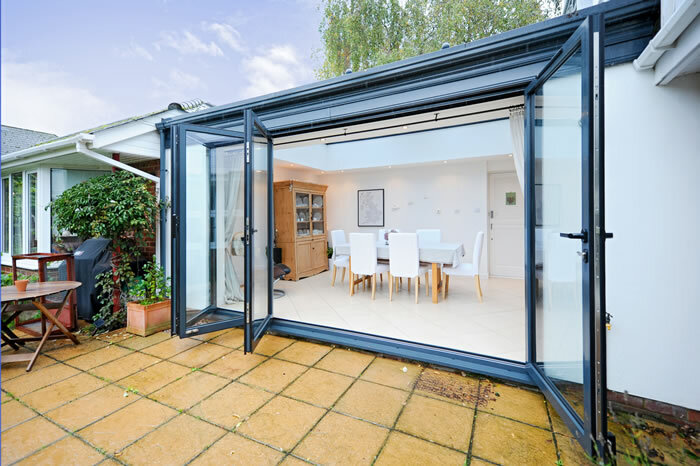 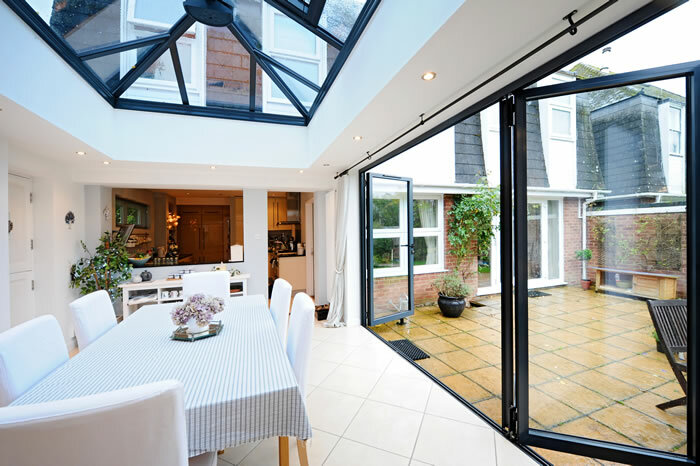 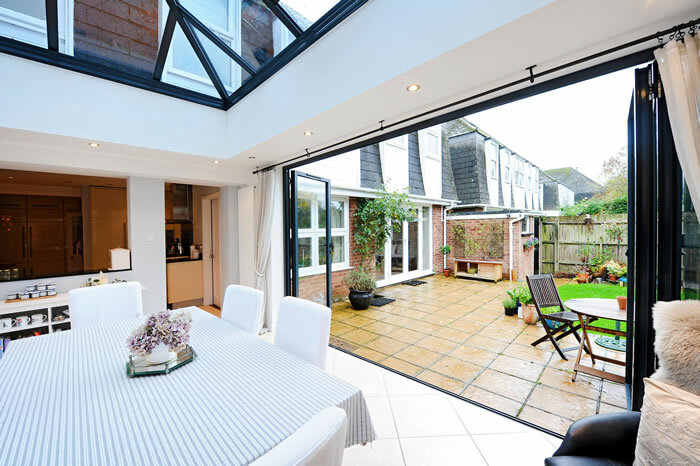 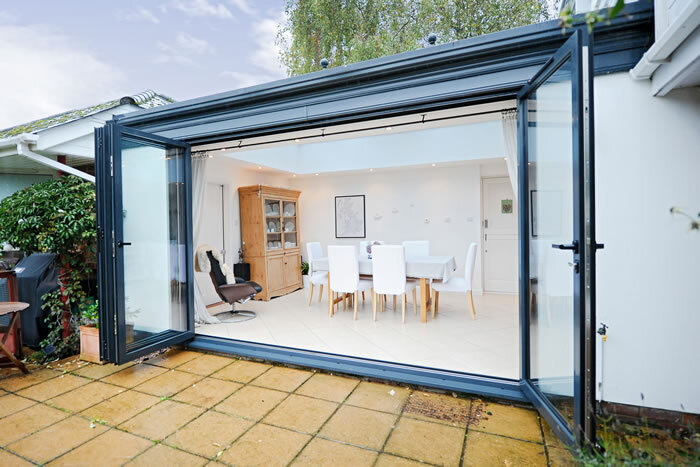 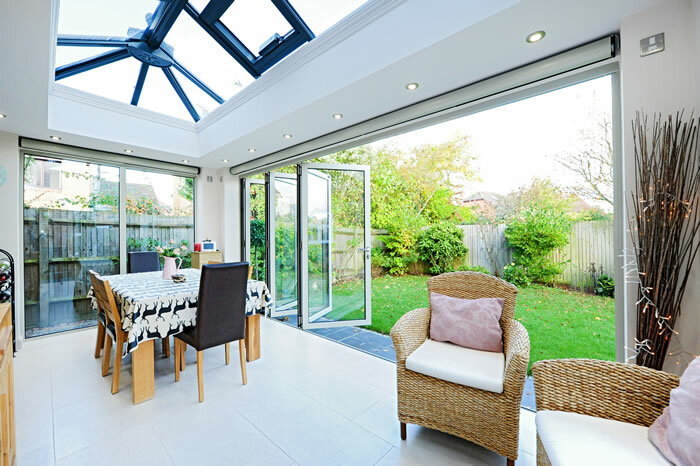 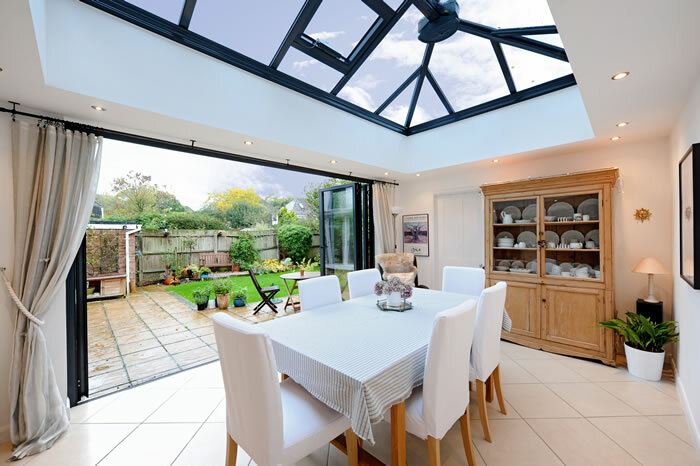 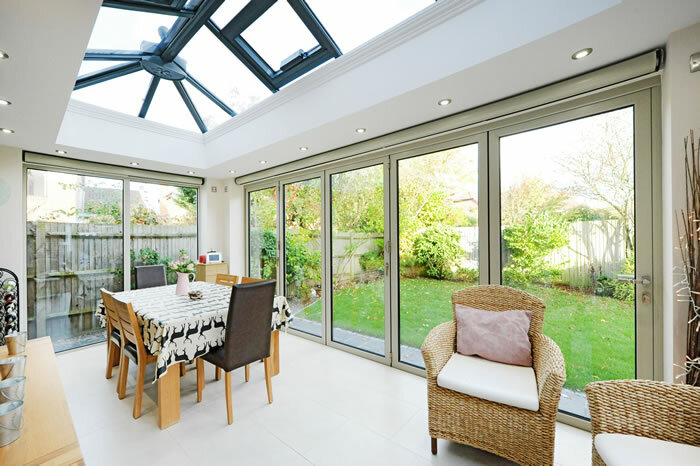 Rococo installed an Orangery system with a lantern roof to open up this kitchen and create a new dining area. 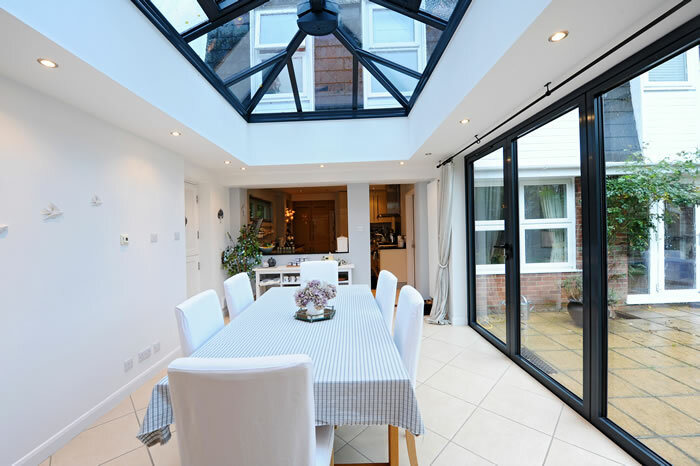 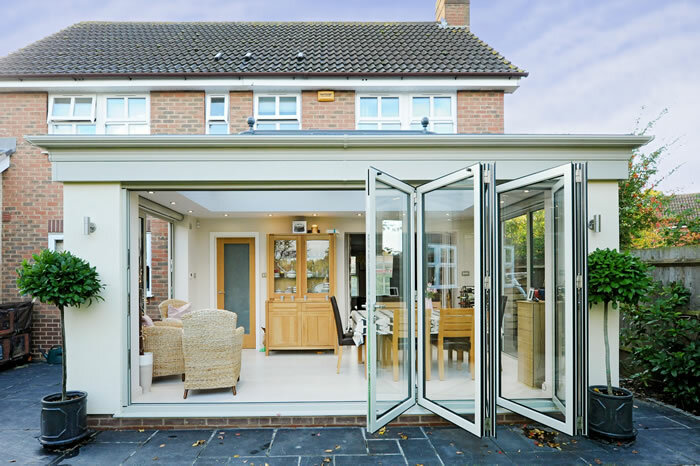 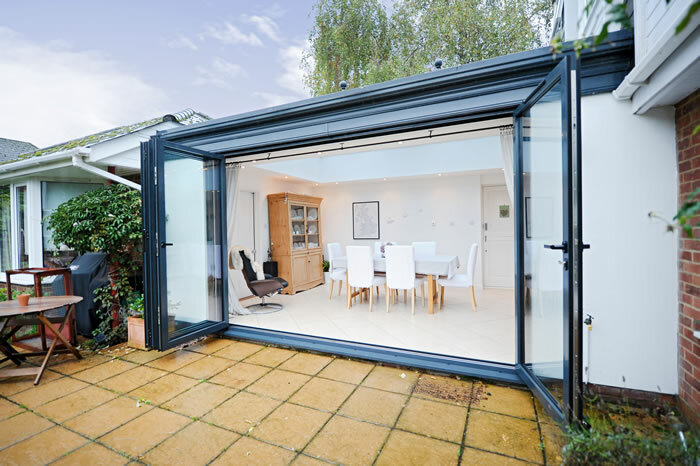 A warm roof system - complete with 100m celetex insulation - helped create an engaging space at the heart of the home.